This product replaces the older Pioneer StealthTouch-M7. New Infinity model with a True Flat (zero bezel) touch, powered by Intel's Core Series! The StealthTouch-M7 is a 17" All-in-one touchcomputer powered by Intel's Core series. This technology allows the M7 to meet your most demanding application. Understanding that one product will not fit all needs, the M7's versatile design allows you to customize it to meet your budget and application's requirements (such as processing speed, memory size, operating systems, touch technology, mounting option, and integrated peripherals). 17" bright display, with built-in privacy filter option. Blazing network, 10/100/1000BaseT. Wireless (WiFi) optional. Plenty of connectivity: 1 Parallel, 4 Serial, 6 USB ports. 12-volts and 24-volts powered USB ports. Find it faster! Click here to compare StealthTouch-M7 models by feature. 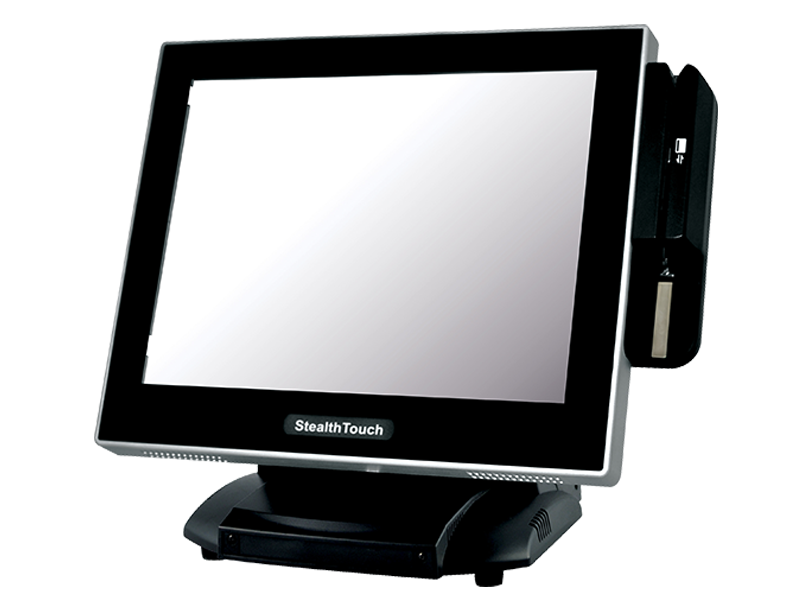 Browse all StealthTouch-M7 models now or call 800.903.6571 for assistance.